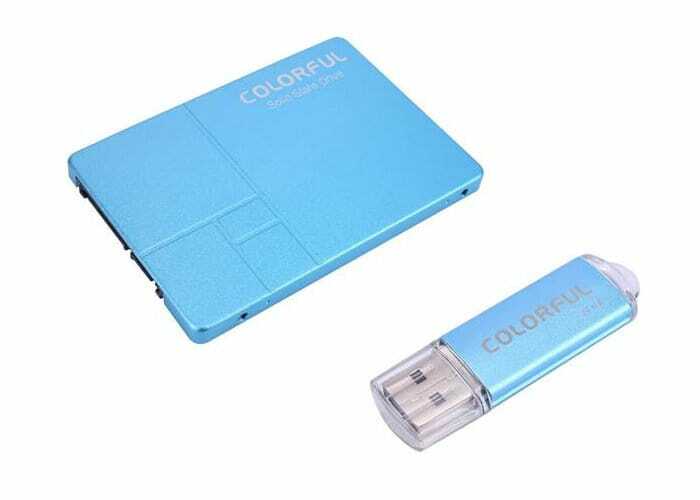 Colorful Technology has announced the availability of a new limited edition Colorful Summer Edition SL500 SSD marking and celebrating the arrival of summer. Finished in a bright Glacier Blue colour, this limited edition extends the previously launched Spring LE range which debuted back in March. “The seasonal Limited Edition release from COLORFUL are a special way of bringing users different visual experiences from their products” explains Colourful Technology. The Colorful Summer Edition SL500 SSD will be available in 640GB capacity and will be available to purchase priced at $129. Launching first in Korea, Japan, Vietnam and other Southeast Asian regions this week a special introductory offer is available providing a matching 32GB flash drive for free. The Colourful SL500 640G Summer LE solid state drive (SSD) features an SMI 2258XT controller together with Intel 32-layer 3D NAND TLC flash and is rated for a 500MB/s read and 450MB/s write speeds.